This amounts to 25 percent of Morgan Stanleys fixed-income trading staff, with other reductions coming in infrastructure and support roles. 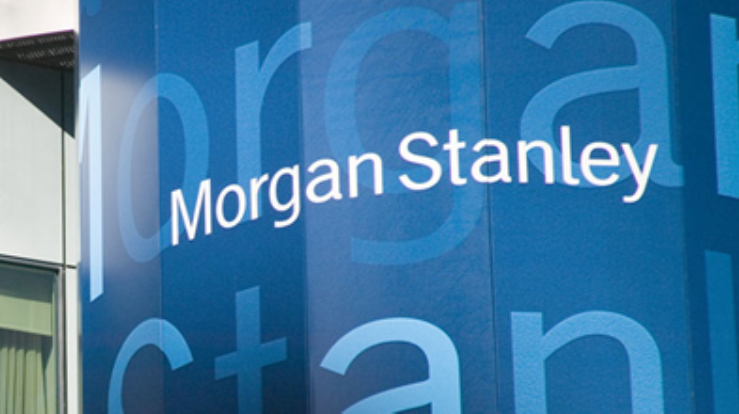 (Bloomberg) – Morgan Stanley will take a severance charge of about $150 million in the fourth quarter as the company pares back its fixed-income trading business to improve profitability. The charge will cover the cost of cutting 1,200 workers worldwide, including about 470 traders and salespeople in its fixed-income and commodities business, according to a person briefed on the matter. That amounts to 25 percent of Morgan Stanley’s fixed-income trading staff, with other reductions coming in infrastructure and support roles, said the person, who asked not to be identified because the figures aren’t public. While the financial industry may be reaching the end of a years-long slide in the fixed-income trading business, it’s unclear how much revenue it will reliably produce after stabilizing, Colm Kelleher, head of the investment-banking and trading division, said at a Nov. 17 investor conference. Kelleher said the fourth-quarter trading environment wasn’t much better than the third quarter, when Morgan Stanleyposted a 42 percent plunge in fixed-income revenue. Bloomberg reported last week that Morgan Stanley planned to eliminate as much as a quarter of the fixed-income staff. The bank plans to provide investors with an update on the business, including targets for its capital needs, when it reports results in January, the person said. While the bank isn’t exiting any major business lines within fixed-income trading, it’s scaling back in specific areas, the person said. For example, Morgan Stanley is pulling out of most industrial-metals trading, people familiar with the plan said. The bank will still do some custom deals and keep trading precious metals, the people said. Morgan Stanley has reduced the capital that its fixed- income and commodities unit requires by more than half over the past four years, but still hasn’t reached its goal of a return on equity of at least 10 percent. The firm generated $3.75 billion in fixed-income revenue in the first nine months of this year, seventh among major global investment banks, according to data from Bloomberg Intelligence. The firm produced $6.31 billion in equity-trading revenue in that period, most among the banks. Mark Lake, a spokesman for the New York-based company, confirmed the fourth-quarter charge. The cuts could provide savings of about $500 million, Mike Mayo, an analyst at CLSA Ltd. who has a buy rating on the stock, said in a note earlier this month. Shares of the company fell 1.2 percent to $34.26 at 11:22 a.m. in New York. – With assistance from Agnieszka de Sousa, Susanne Walker Barton and Joe Deaux.